Today home flipping is probably the most popular strategy for making money in real estate investing. And it can indeed be a viable way to make a significant return on your investment, but there are also pitfalls to avoid and a fairly established procedure you should follow. 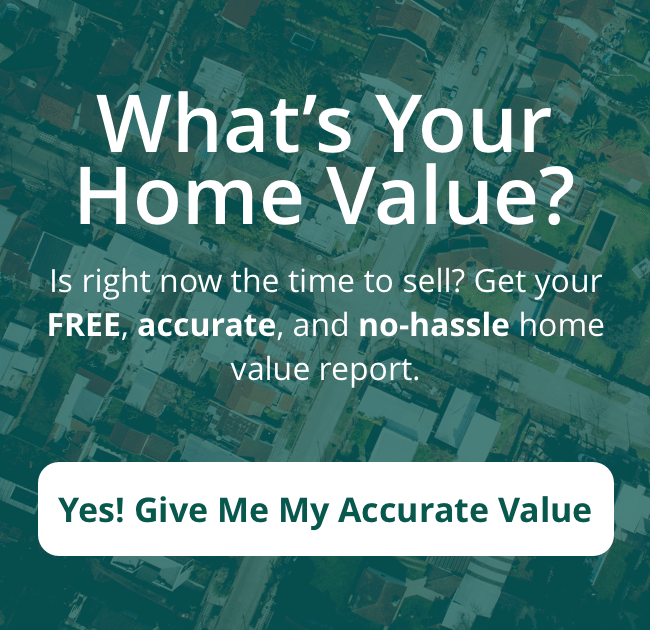 The really good news is that you can make a decent profit flipping homes in almost any kind of market – as long as you take the right steps in the proper order. To help you get started in this popular area of real estate investing, here’s our beginner’s guide to flipping homes in Eugene & Springfield . The first step in the adventure of flipping homes in Eugene & Springfield is getting a handle on all the numbers. Before doing anything else, you need to carefully consider and fully understand the investing implications of the following: your purchase price range, the amount you can comfortably spend on rehab and repairs, your marketing budget and resources, and available funds to cover closing costs, insurance, and taxes. On the selling end, you’ll need to determine how long you can afford to keep the house on the market till you get your desired price and how much you can afford to reduce the price in order to sell quicker. A critical consideration for flipping homes in Eugene & Springfield is the best market for your financial situation and investing needs. The area where the property is located will determine both purchase and sale price, desirability for buyers, and how much return you can realize on your investment. Typically, when flipping homes, you will put the property back on the market within 60 to 90 days of purchase. And the area often affects whether you can sell at your desired price and how quickly you can sell and realize an ROI more the specific property. Now, at this point, it’s time to start hunting for potential investment properties – especially those good deals that won’t require a ton of rehab money and will allow you to make a tidy profit. Your best bet here is to work with a local real estate agent who has experience with investment properties. You’ll need to generate plenty of leads and formulate a solid marketing plan. To find out how an agent can help you locate the kind of properties you need, call 541-249-5990. You will also need to assemble a team because there are too many varied tasks and pieces for you to do it all on your own and do it well. Paying a little extra for qualified professional help will ensure greater efficiency and most likely a quicker and better return on your investment. 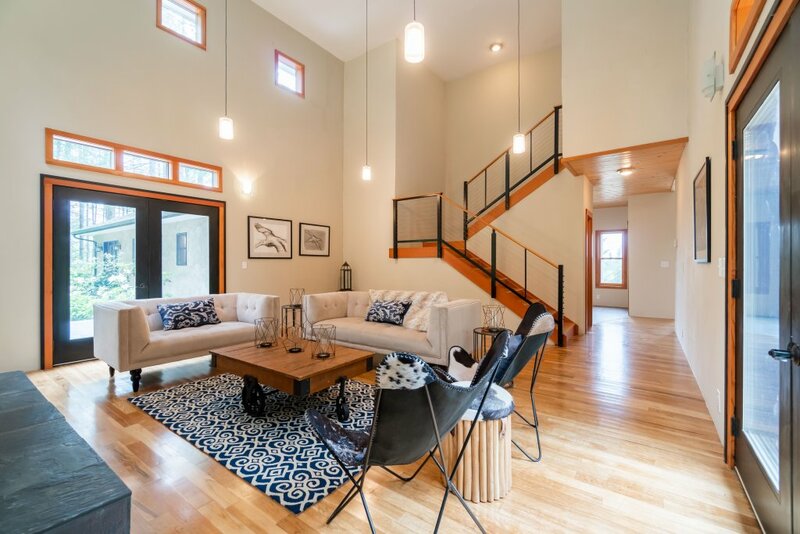 At the least, your team for flipping homes in Eugene & Springfield should include a real estate agent, an attorney, and a contractor who can hook you up with the various trade specialists in, for example, plumbing, painting, electrical work, and drywall. When it comes to flipping homes, time is indeed money, and your team can help you cut down on the time invested.